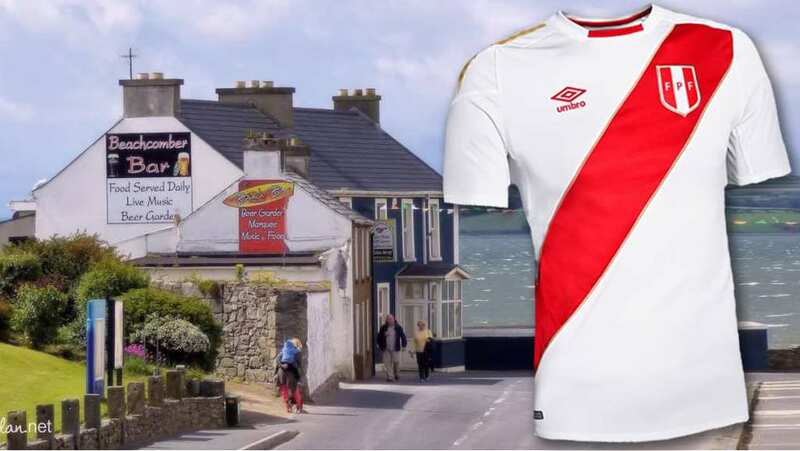 While it isn’t too much of a shock that the Republic of Ireland failed to qualify for the 2018 FIFA World Cup, a small town in Donegal has decided to adopt Peru as their team for the games in Russia. It wasn’t just Team USA who shockingly failed to qualify for the 2018 FIFA World Cup. Other countries who surprisingly didn’t make it to Russia include the likes of Italy, The Netherlands, and Chile, to name a few. 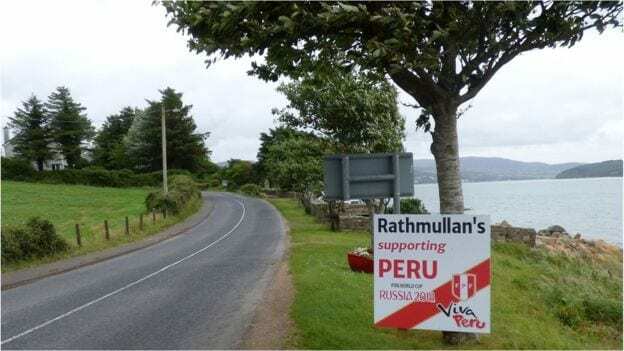 This makes it even more surprising that the people of Rathmullan decided to choose Peru as their team ahead of the likes of Brazil, Argentina, and Germany. Heck, they even decided against British neighbors, England. As a result, the Rathmullanites have traded in the traditional Irish green for La Blanquirroja, otherwise known as the white and red of Peru. Despite losing to Denmark in their opening game, the people of Rathmullan are optimistic about their adopted South American nation. 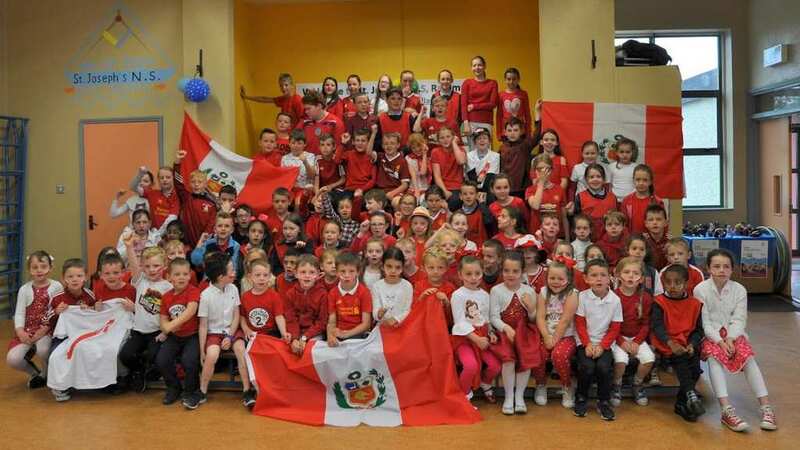 However, there may be a more logical reason as to why Rathmullan is supporting Peru in the World Cup. Father Collum actually worked in the South American country as a missionary for nearly 15 years. After Mass one day, the priest spoke with the chairman of Rathmullan Celtic, Cormac Fegan, and told him that he was planning on supporting Peru. After he invited some friends to watch the games with him, the entire town ended up joining the Peru bandwagon. Not only did the new fans sing Peru’s national anthem. they even ate Papa a la Huancaina before the game against Denmark, the traditional potato dish of Peru. Good News: 180,000 Bees Living On Top Of Notre Dame Survived The Blazing Inferno! NinjaJournalist is the place for up-to-date pop-culture news. Find out what’s trending and never be out of the loop. © NinjaJournalist. All rights reserved.